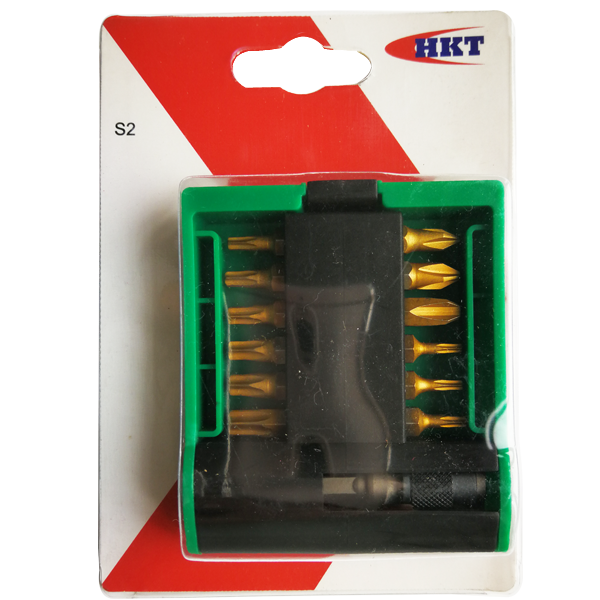 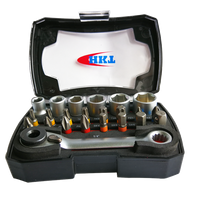 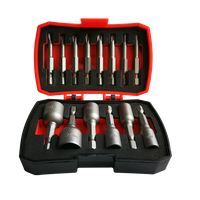 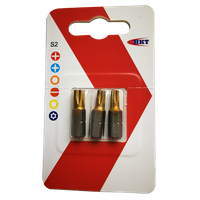 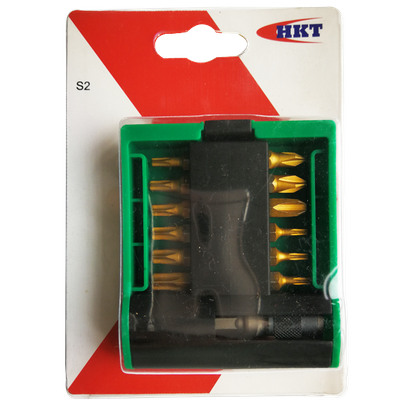 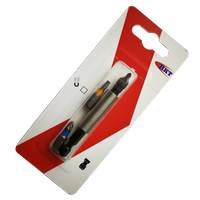 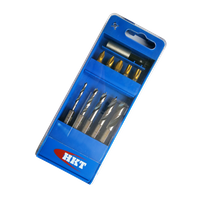 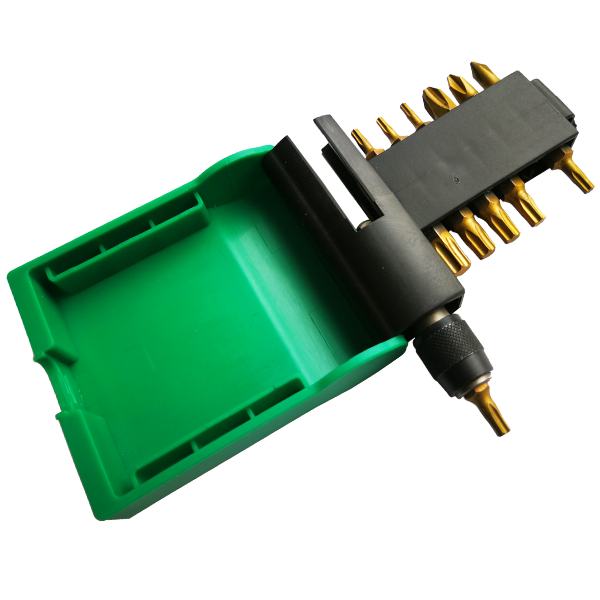 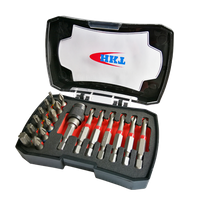 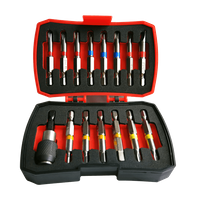 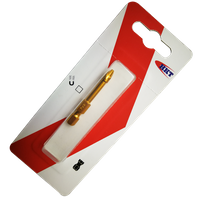 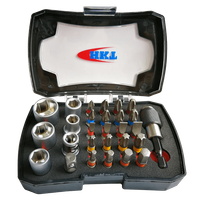 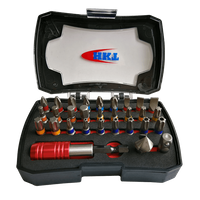 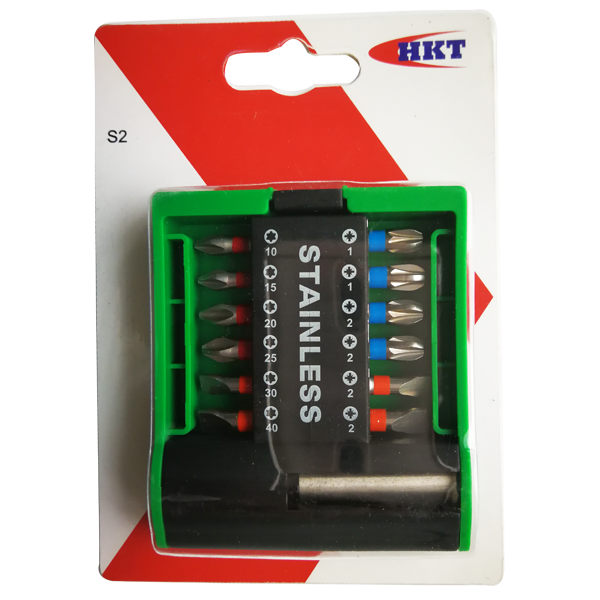 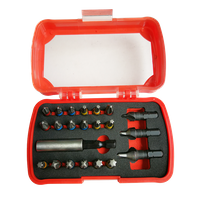 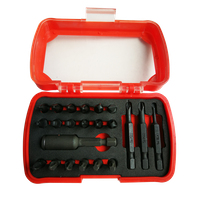 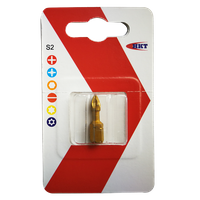 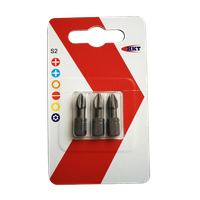 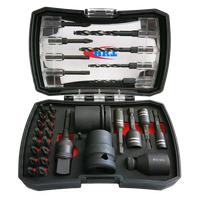 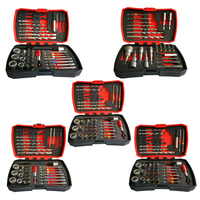 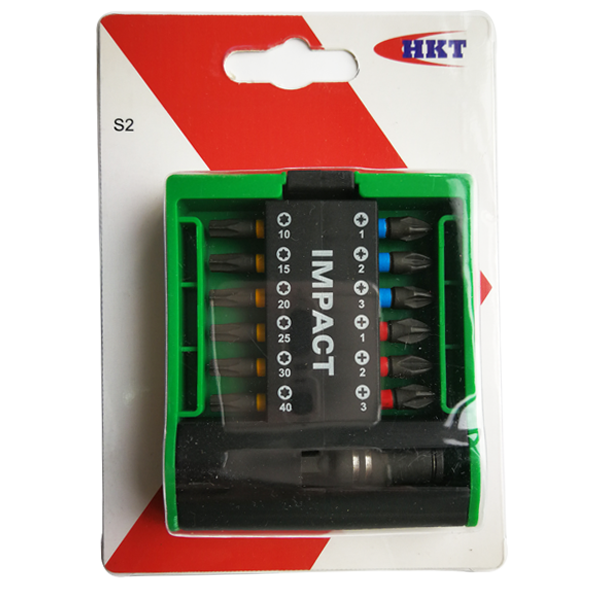 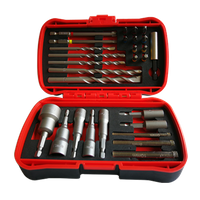 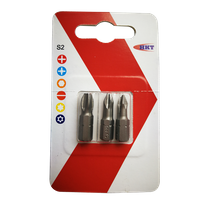 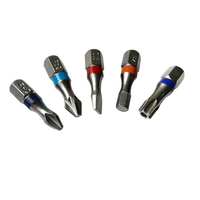 13Pcs Bits Set - Buy bits set Product on Huikang Tools Co. Ltd.
• Contains the most popular screw driving bits for all household fastening jobs. 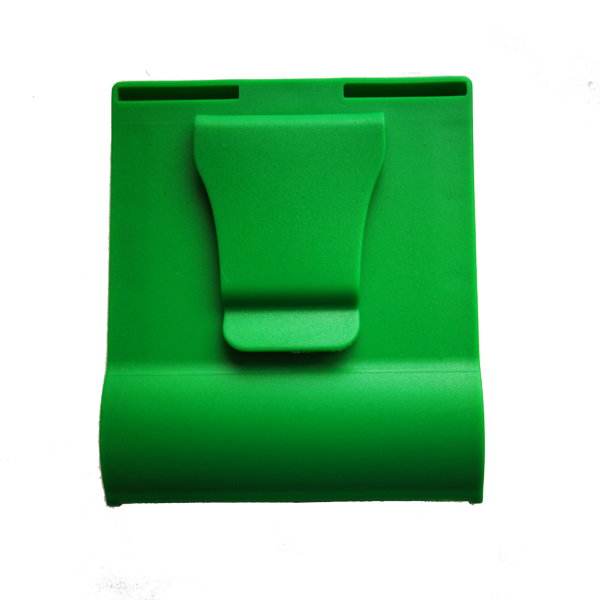 • Foldable unique design solid plastic box for easy storage. 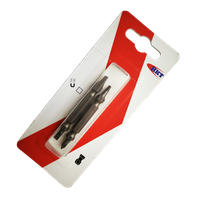 • The box backside has belt clip for easy carrying and working.